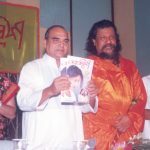 Kadambini Media Pvt. 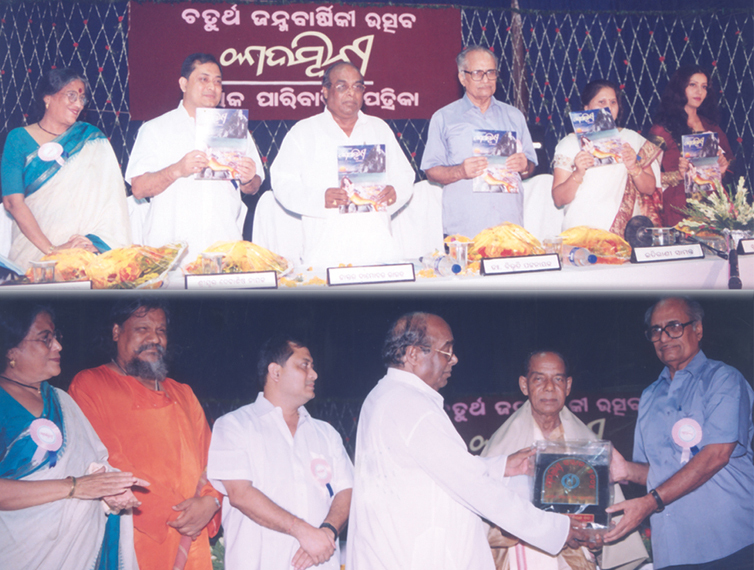 Ltd. has been established to achieve excellence in publication of magazines, books and production of audio, audiovisual programmes and films for upliftment of art, culture and literature. 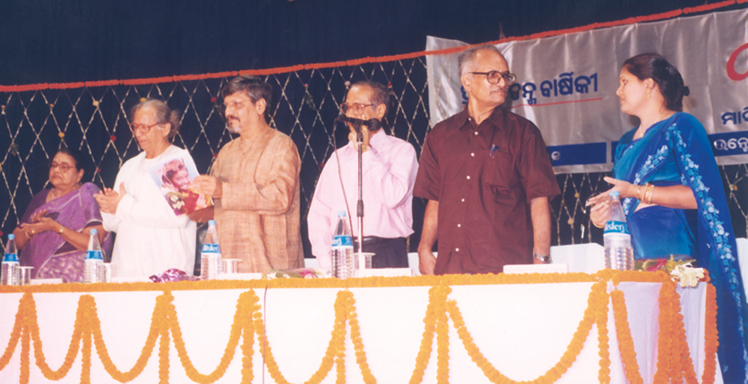 It has created a platform where the creative potential inherited in every individual can be realised. 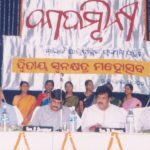 It has also provided space for eminent people in the field of art, literature, social service, education, media, administration and industries etc. Kadambini Media has been providing a platform to young people to showcase their talents in the field of art, literature and education etc. 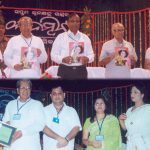 The Media has also instituted several Awards for rising talents in various fields and honours them during the anniversary function of ‘The Kadambini’ on 02nd of July each year. 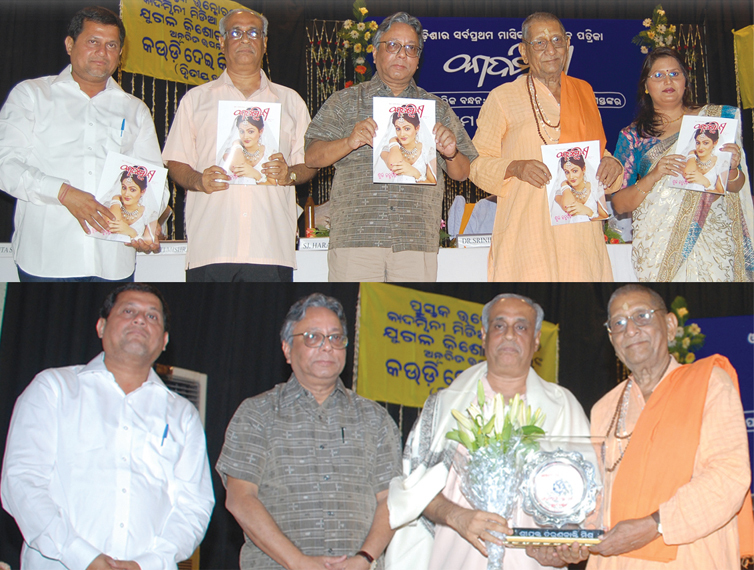 In this occasion the prestigious ‘Kadambini Sammana’ is presented to an individual for his/her eye catching contribution in the field of art, literature, social service, education, media, administration and industries. 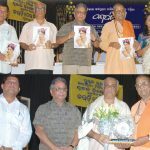 The famous personalities who are honoured with ‘Kadambini Sammana’ include eminent actor Hemanta Das (2003), eminent singer Bhikari Charan Bal (2004), eminent writer Pandita Prabodh Kumar Mishra (2005), eminent writer and journalist Manorama Mohapatra (2006), eminent singer Raghunath Panigrahi (2007), eminent social activist Padmashree Dr. Tulasi Munda (2008), eminent writer and administrator Tarunakanti Mishra (2009), eminent actor and educationst Sarat Chandra Pujari (2010), eminent translator Shankarlal Purohit (2011), eminent musician Prafulla Kar (2012), the famous sambalpuri song “Rangabati…” (2013); written by Mitrabhanu Gountia, composed by Prabhudutta Pradhan and sung by Krishna Patel and Jitendra Haripal, eminent educationist & social worker Sruti Mohapatra (2014), eminent musician Shantanu Mohapatra (2015), eminent Odissi dancer Kumkum Mohanty (2016), eminent actor Uttam Mohanty (2017) and eminent social worker Sumani Jhodia (2018). 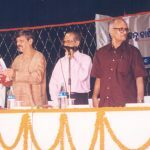 All the awards contain cash component and special gift items. 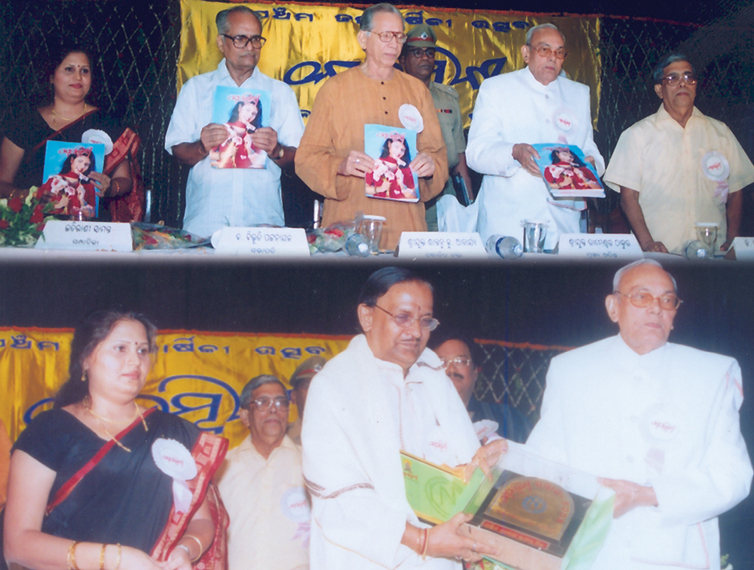 The Media selects a novelist in every 5 years and honours in this occasion. 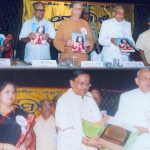 In this occasion, the Media also honours the Best Story, Poetry and Feature Writer of the year for their best contribution. Children are the future of our country. 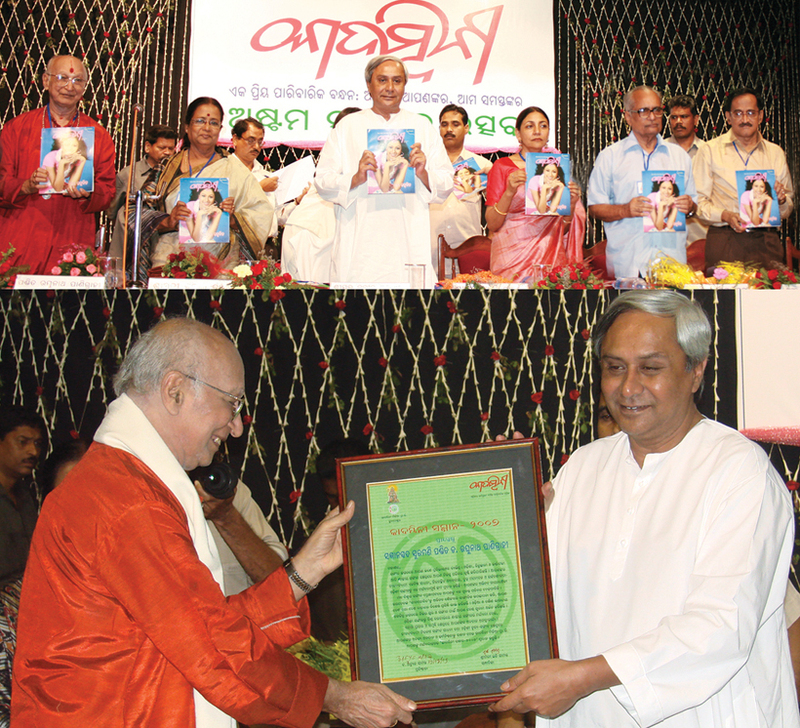 In order to bring out hidden talents of children, Kadambini Media awarded them with the ‘Sishu Pratibha Puraskara’. 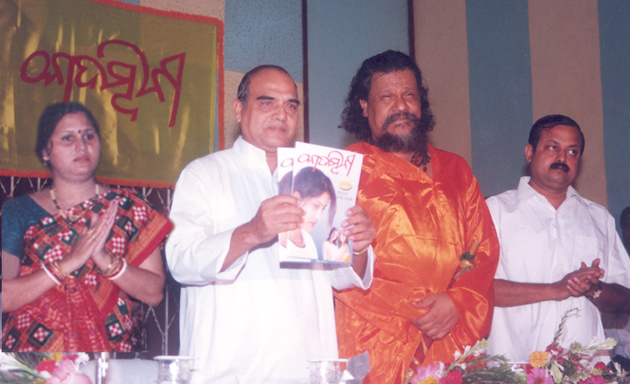 An award is also given to the best model appeared in the cover page of ‘The Kadambini’. Cookery is not excluded from the award list. Every year a woman is presented an award for her achievement of excellence in cooking. 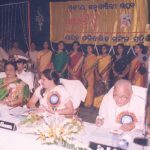 To encourage the young writers and poets ‘The Kadambini’ organises ‘Galpa Unmesha’ and ‘Kabya Unmesha’ wherein all the young writers/poets are requested to submit their own unpublished story and poem. 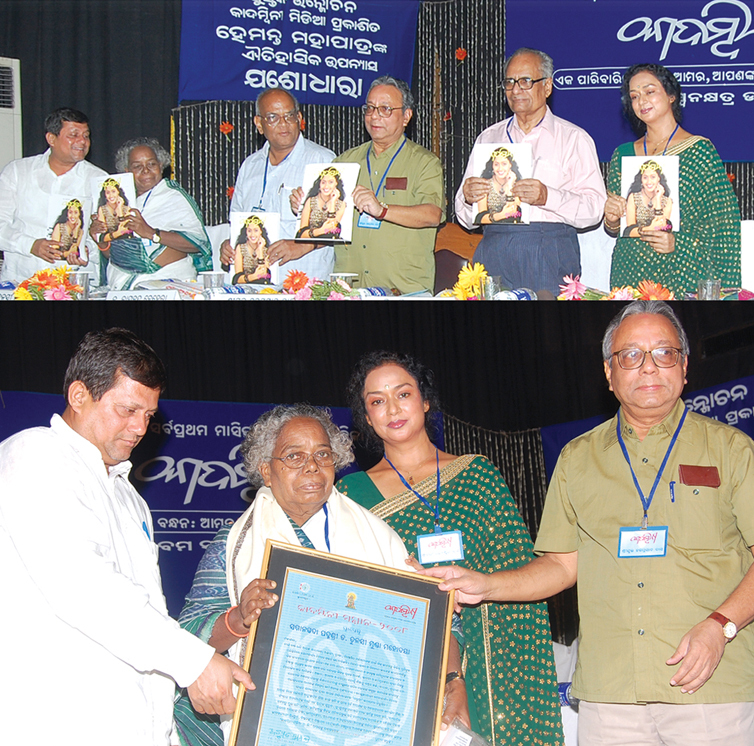 Best written story and poem are awarded and those selected stories/ poems are published in ‘The Kadambini’. 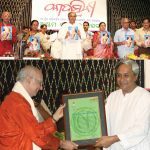 Writer who regularly write their stories, articles for the ‘The Kunikatha’ a premier monthly children’s magazine are also awarded with ‘Kadambini Priya Lekhaka Samman’. 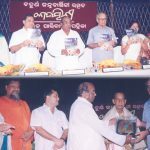 ‘Kunikatha Sishu Pratibha Puraskara’’ is given to the child who writes best and regularly in ‘The Kunikatha’.